Montgomery College Television Business	 The following podcasts is a presentation by a vendor for review by some of the College's faculty and staff. The following podcasts is a presentation by a vendor for review by some of the College's faculty and staff. 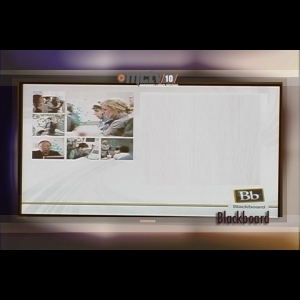 Embed "A Vendor's Presentation to Montgomery College: Blackboard" on your page.